Originally written to entertain his four young sons, Johann David Wyss based The Swiss Family Robinson on Daniel Defoe's classic shipwreck story, Robinson Crusoe (1719). 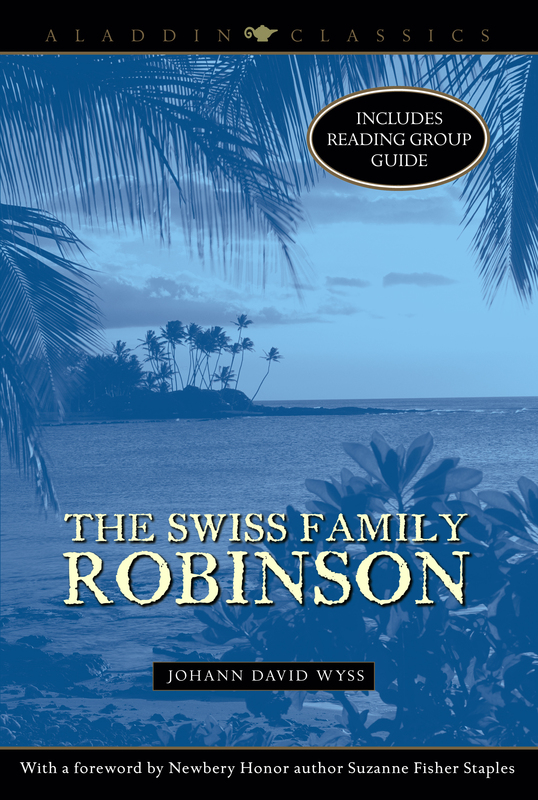 Upon its initial publication in 1812, The Swiss Family Robinson was received with great enthusiasm not only as a first-rate adventure story, but also as a practical guide to self-sufficiency. Johann David Wyss (1743­1818) was a Swiss pastor. The Swiss Family Robinson was edited by his son Johann Rudolf Wyss, a scholar who wrote the Swiss national anthem.